// sources for "hosts", assume Go's DNS will work fine. // illumos defaults to "nis [NOTFOUND=return] files"
// glibc says the default is "dns [!UNAVAIL=return] files"
The system takes the action associated with the STATUS (return) if the DNS method does not return UNAVAIL (!UNAVAIL)—that is, if DNS returns SUCCESS, NOTFOUND, or TRYAGAIN. 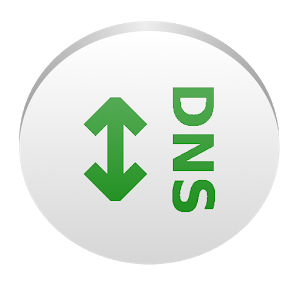 As a consequence, the following method (files) is used only when the DNS server is unavailable: If the DNS server is not unavailable (read the two negatives as “is available”), the search returns the domain name or reports that the domain name was not found. The search uses the files method (check the local /etc/hosts file) only if the server is not available. Cyeam by Bryce is licensed under a Creative Commons Attribution 4.0 International License.